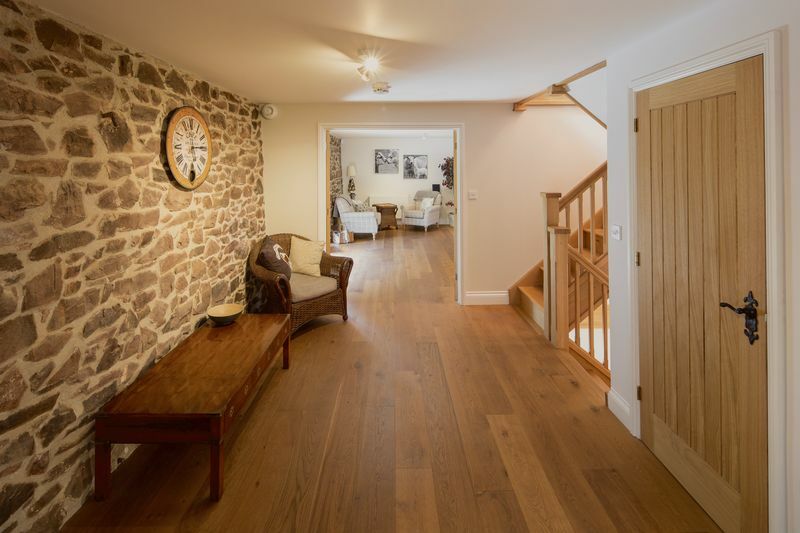 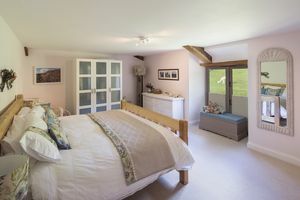 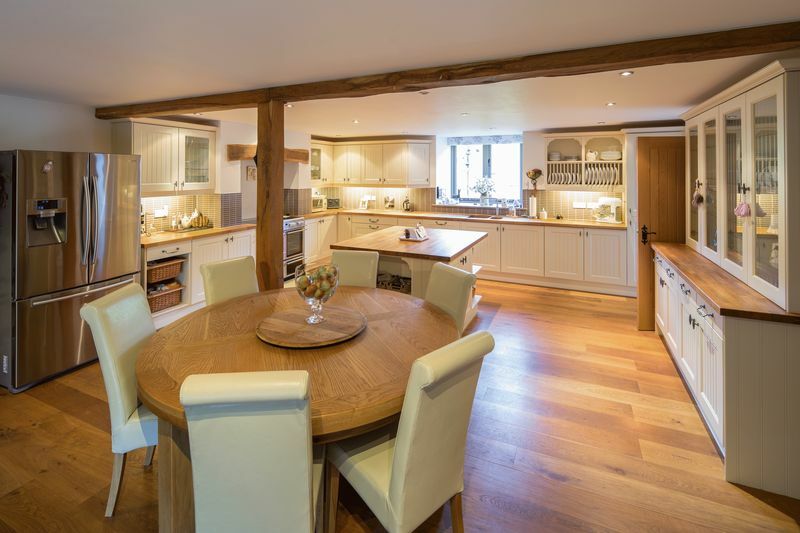 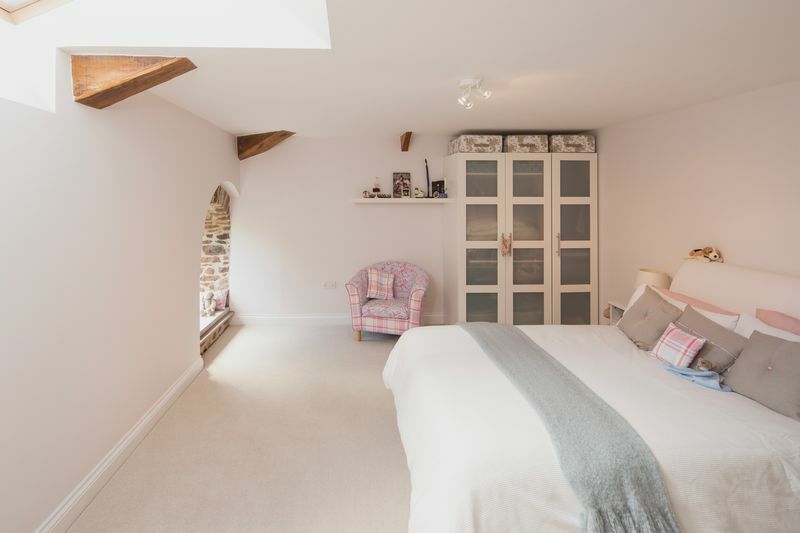 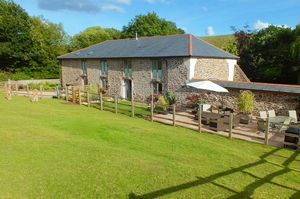 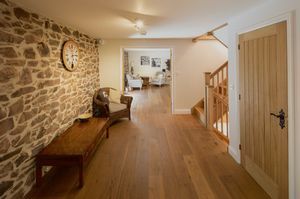 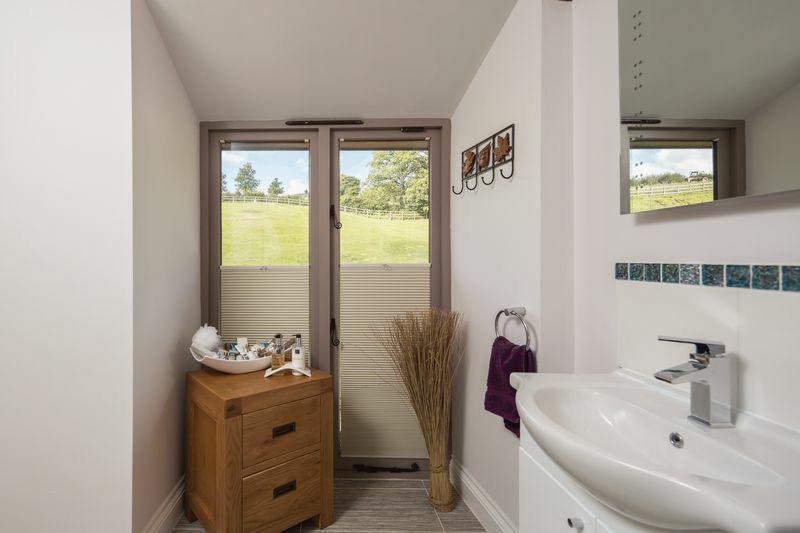 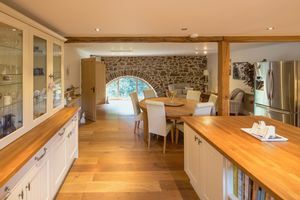 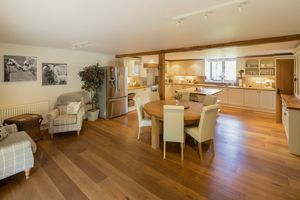 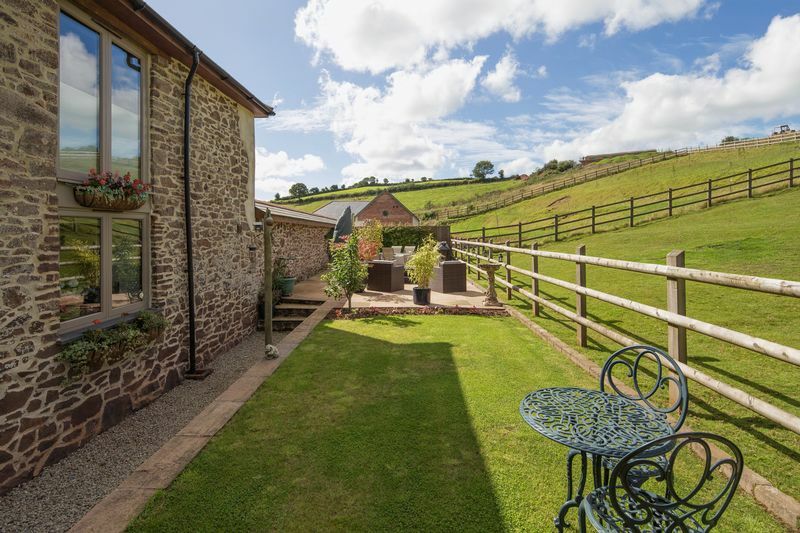 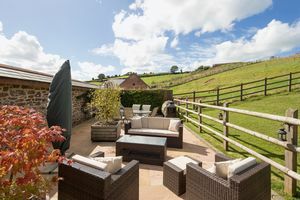 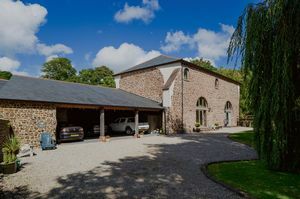 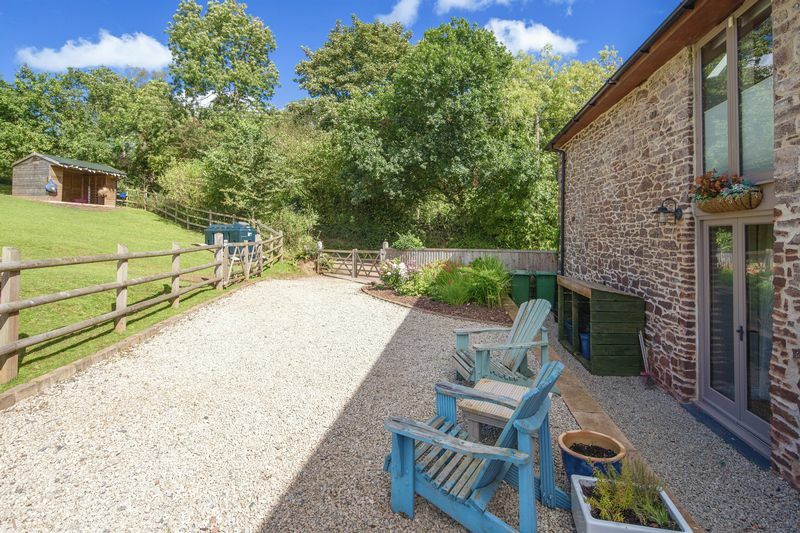 Westcountry Homes online are delighted to be offering this truly stunning barn conversion. This fine house boasts substantial accommodation with over 5,000 sq ft of living space spread over three floors. 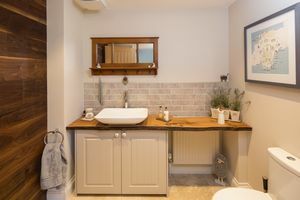 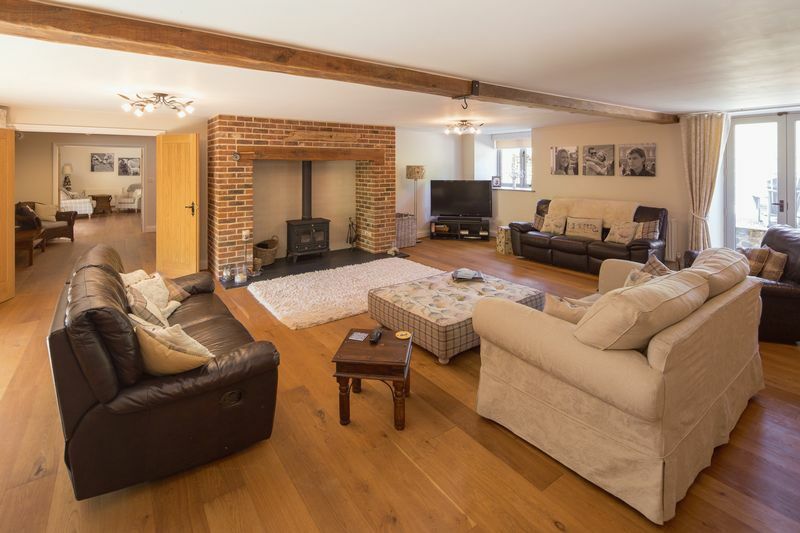 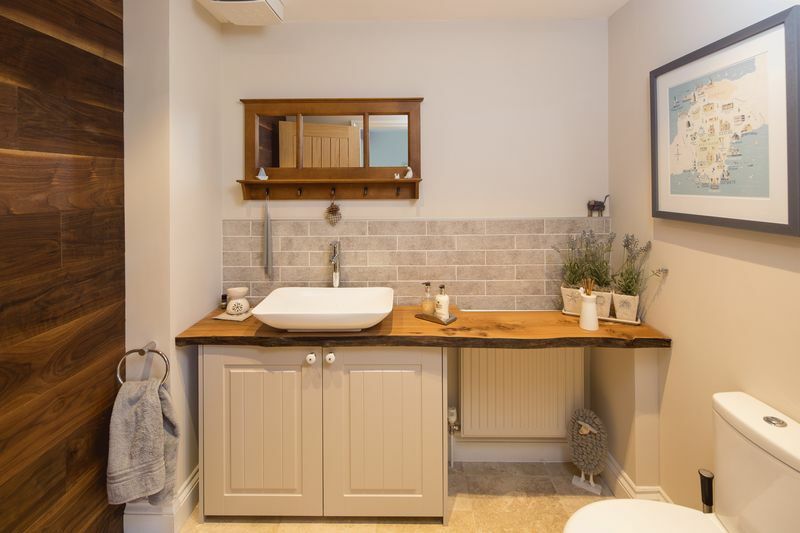 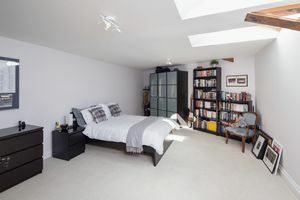 Impeccably presented throughout with high quality furnishings, this property represents an opportunity to enjoy modern living within a truly characterful home. From the stream fronted gardens, a sweeping drive leads up to the front of the property arriving at a three bay open linhay style garage also housing a two level tool shed and store room. 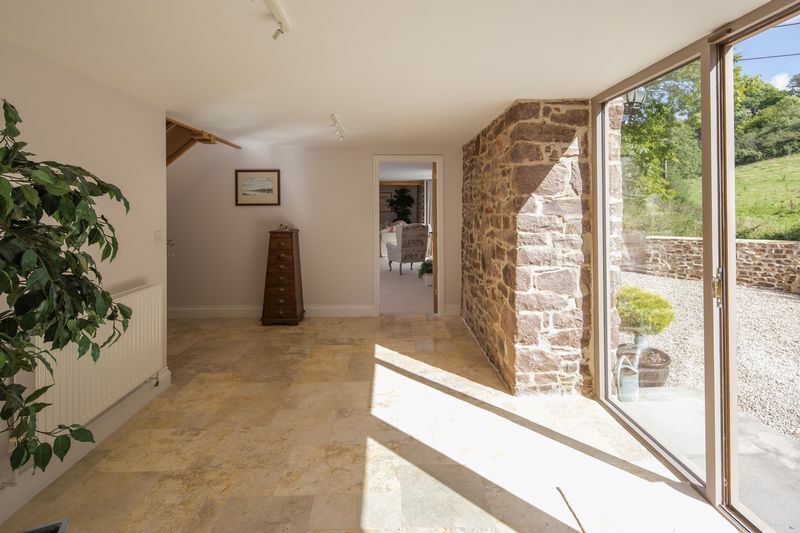 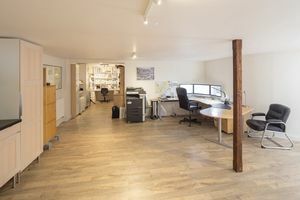 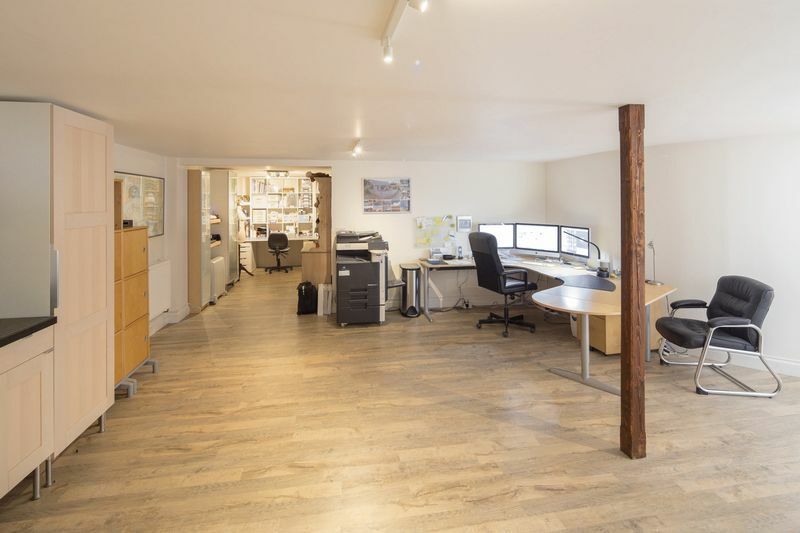 The floor to ceiling glass fronted entrance hall affords access to the office suite with convenient cloakroom and also to a very spacious Reception room with feature stone wall, floor to ceiling glass door and windows and large store room. 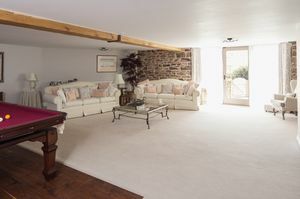 This room operates beautifully as a second sitting room / formal dining room. 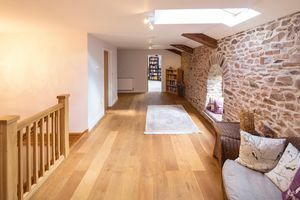 The feature oak staircase leads to the first floor with a large lobby area providing access to two magnificent rooms - a kitchen dining room and a sitting room with woodburning stove. 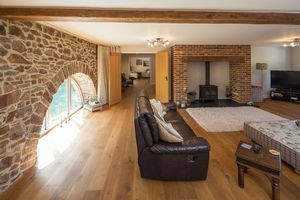 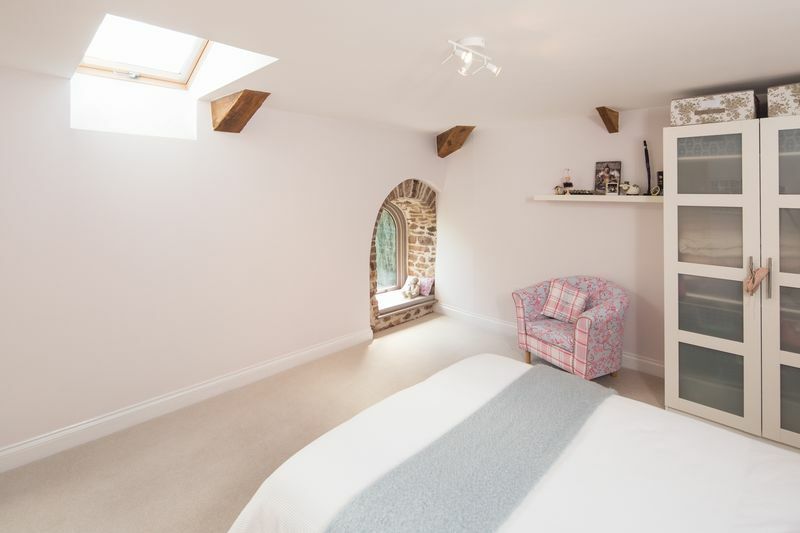 Each of these extremely spacious rooms have feature stone walls and beautiful arched windows retained from the original barn. 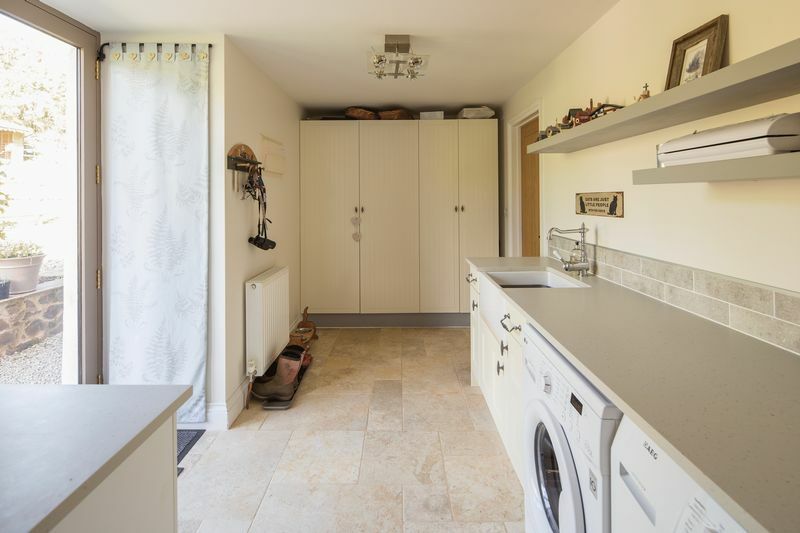 From the kitchen is a rear utility room and cloak room and access to the garden. 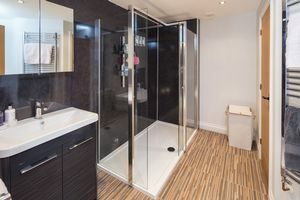 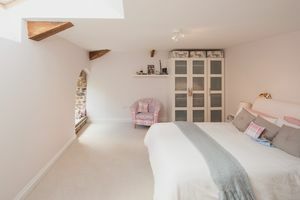 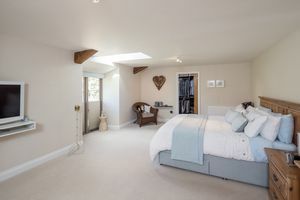 The second floor has another very large landing area leading to four large bedrooms (two ensuite) and a further family bath/shower room. 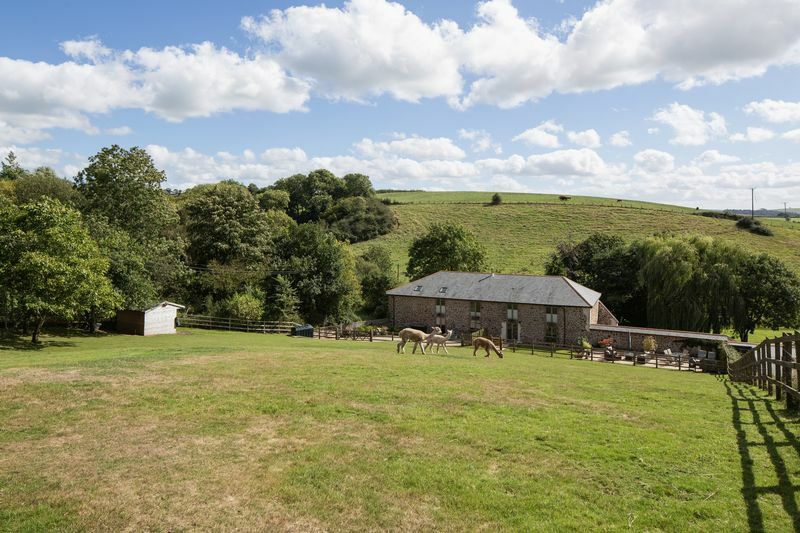 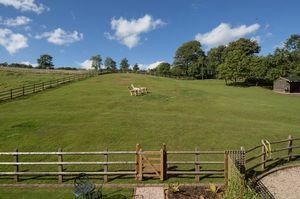 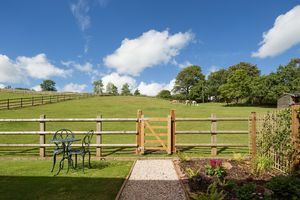 Outside are substantial gardens of approximately an acre in total with a good size frontage providing ample parking and to the rear a large paddock style garden that currently accommodates three alpacas (perfect for keeping the grass down). 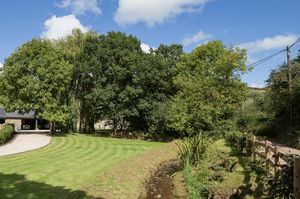 Also directly to the rear of the property is a formal garden and seating/entertaining area with separate gated access and parking area. 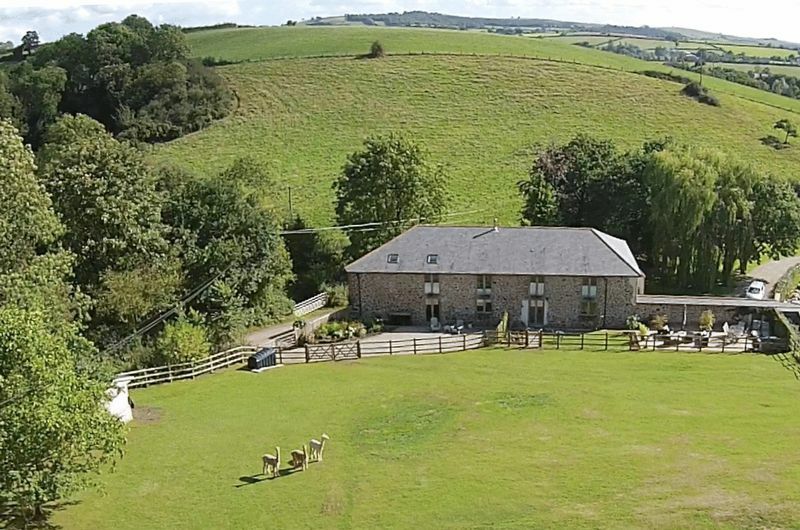 This exceptional home cannot fail to impress and we anticpate much interest. 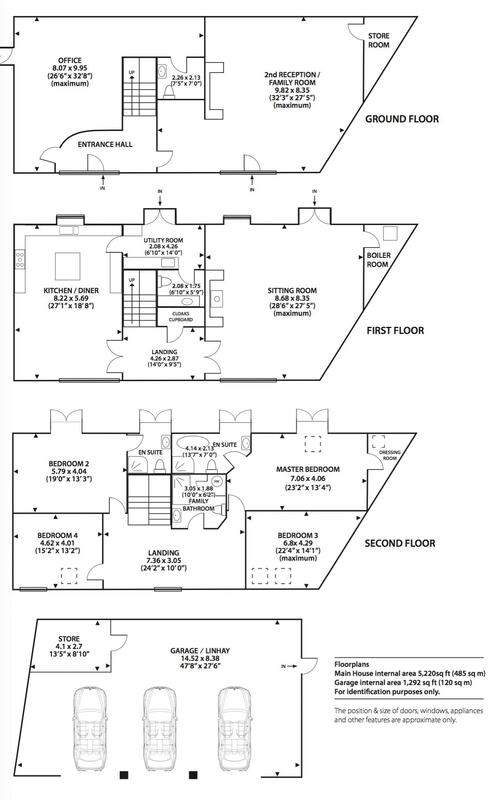 With this in mind, we invite appointments from serious buyers only.